A start from rehabbing Cincinnati Reds Opening Day starting pitcher Aaron Harang wasn’t enough to help the Louisville Bats avoid a 7-3 loss to Columbus. Harang surrendered five runs on five hits in five innings. The Bowling Green Hot Rods dropped their fifth straight game with a 9-8 loss to Great Lakes. First baseman Ryan Wiegand was 3-4 with a home run, two RBI and three runs scored. Former WKU right-handed pitcher J. B. Paxson earned the win in relief for Great Lakes in his return to Bowling Green. The Lexington Legends game with the West Virginia Power was suspended due to rain and will be resumed at 5:05 p.m. today. LCA alum Robbie Ross took a no decision for high A Bakersfield after surrendering two runs in four innings. 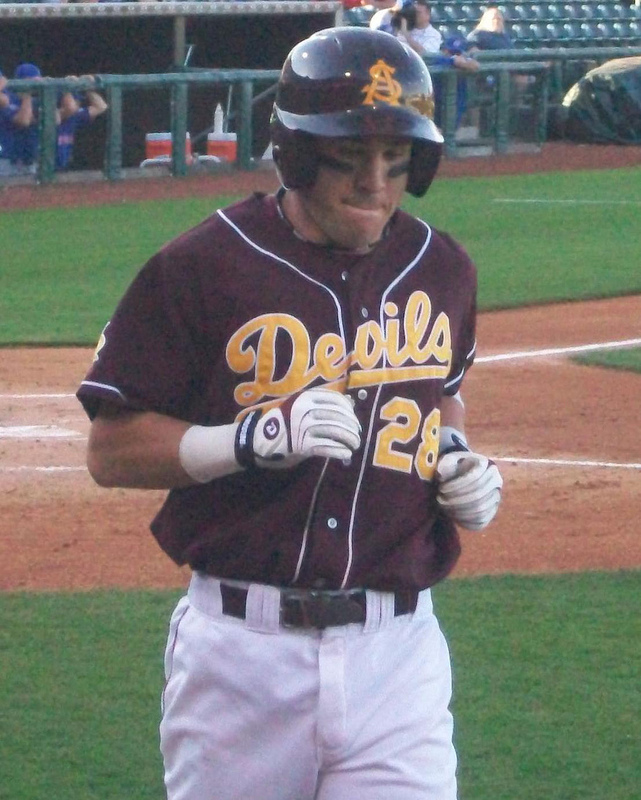 One-time UK outfielder Jason Kipnis was 2-2 with a home run, two RBI and two runs scored. Former UofL right-handed pitcher Trystan Magnuson earned his third win of the season with two and two-third scoreless innings for AA New Hampshire. Former WKU outfielder Chad Cregar slugged his 17th home run of the season and drove in three runs for low A Greensboro. Former Morehead St. outfielder and 2010 White Sox NDFA J. D. Ashbrook was 2-3 with a double, three RBI and run scored for rookie-level Bristol.